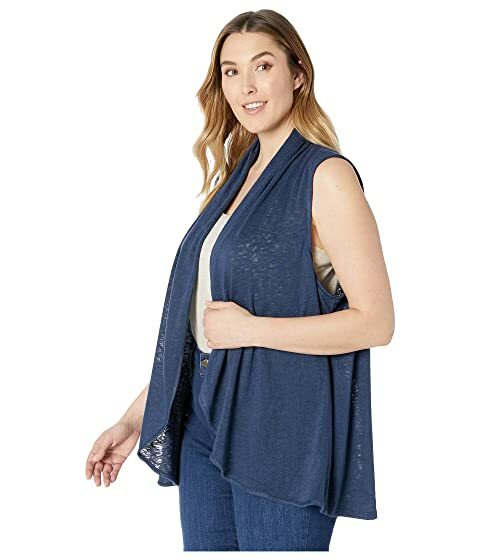 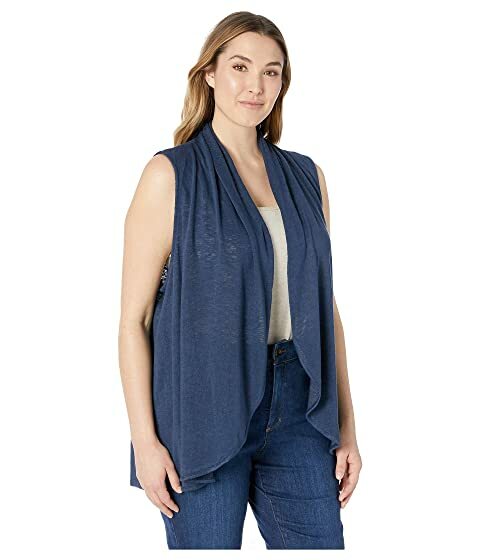 Embrace beauty when you adorn this stunning B Collection by Bobeau™ Plus Size Kori Shawl Collar Vest. 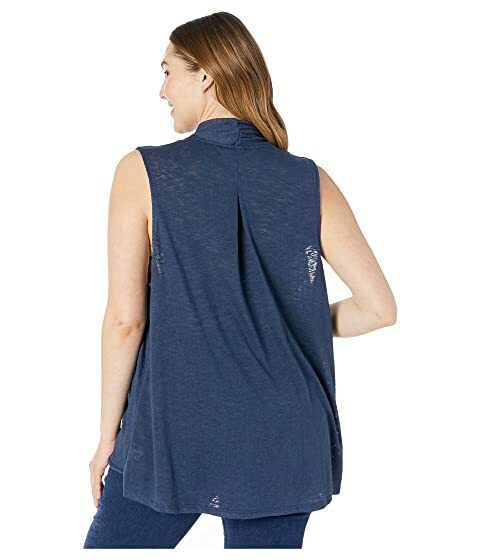 Crafted from a soft slub knit fabrication. 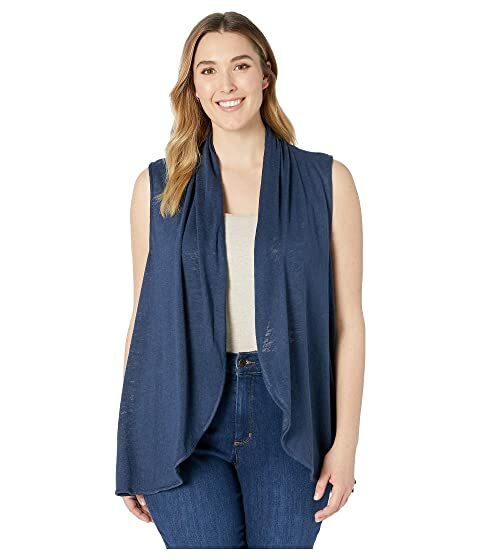 Open draped front with shawl collar.